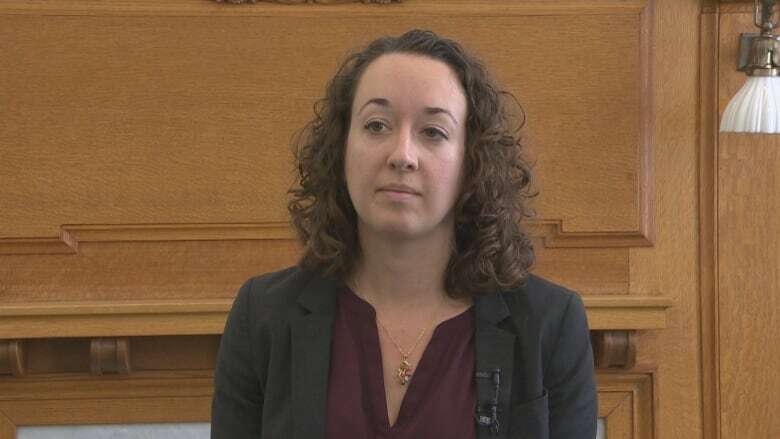 Victims of sexual violence will likely have access to 10 days of unpaid leave under changes to legislation announced in the provincial throne speech on Wednesday. The proposed change is an extension to The Saskatchewan Employment Act, which currently only provides that leave for victims of interpersonal violence. The law would cover leave for workers who need time off to seek medical attention, psychological or victim services support, or legal assistance, or those who need to appear in court or must relocate. It would also be available to workers whose children are victims of any type of sexual violence. Faye Davis, the executive director of the Saskatoon Sexual Assault and Information Centre, said the change is a positive step forward but it won't be accessible to everyone who needs it. "It's benefiting people who can afford to take unpaid leave," said Davis. "It's a great thing that they wouldn't be penalized by needing to take it, but for those that aren't in that financial situation, an unpaid leave might not be something they can access anyway because they need the income." She hopes the amendment will also be extended to make leave available for victims to work on their mental health outside of appointments. Davis added that she hopes the province will also consider a funding boost for sexual assault centres, saying they face increasing demand following the #MeToo movement. Nicole Sarauer, house leader of the Opposition NDP, said her party has been pushing to add five days paid leave to the legislation. "It's something that exists in other provinces and yet we still don't see that happening in this province any time soon," said Sarauer at the legislature on Wednesday. The throne speech opens the fall sitting of the legislature and outlines legislation the provincial government plans to introduce during the session.